The Beverly Hills' City Council has opposed Proposition 57. 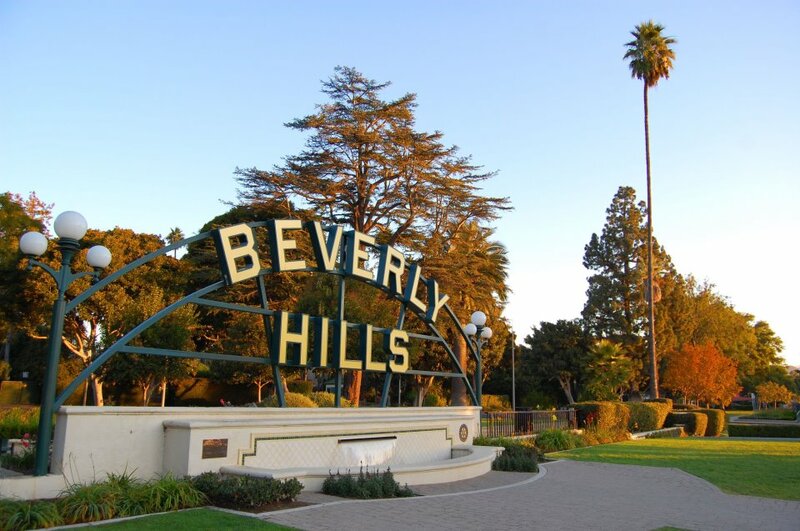 BEVERLY HILLS—According to a press release from the city of Beverly Hills, during the August 30 Beverly Hills City Council meeting, councilmembers unanimously opposed Proposition 57. Proposition 57 will allow prisoners convicted of non-violent felonies to be eligible for parole after serving their full prison term for their primary offense. The proposition will appear on the November 8 ballot. The reason councilmembers oppose Proposition 57 is for the potential impact of crime in the Beverly Hills community. In November 2014, Proposition 47 was passed providing reduced penalties and prison terms for certain less serious crimes. After the proposition was passed, an increase was seen in property crimes in the Beverly Hills community. The current bill’s intention is to ease the overcrowding issue in prisons and to offer leniency to inmates with a history of good behavior. It will also allow judges, instead of prosecutors, to decide whether to try certain juveniles as adults. Councilmembers are concerned that if Proposition 57 is passed, there will be an increase in the number of convicted felons at liberty in California that will result in an increase in property crimes. The City Council’s resolution to the opposition of Proposition 57 is scheduled as part of the September 20 agenda. Other organizations that are opposed to Proposition 57 are the California District Attorney’s Association, victim’s rights organizations, and other enforcement agencies.